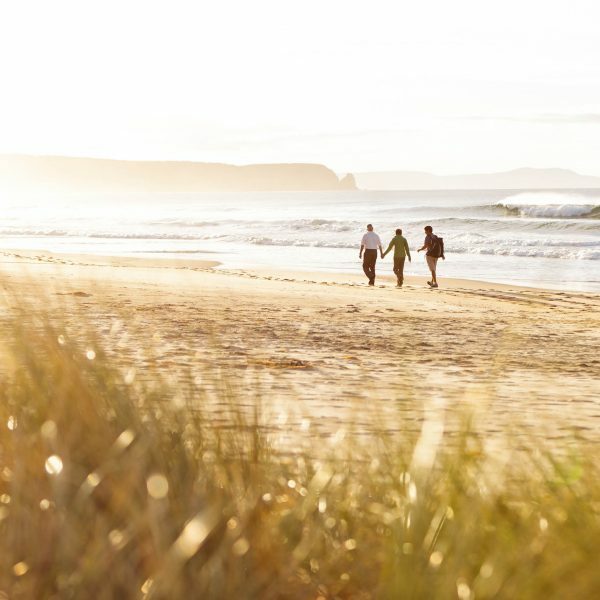 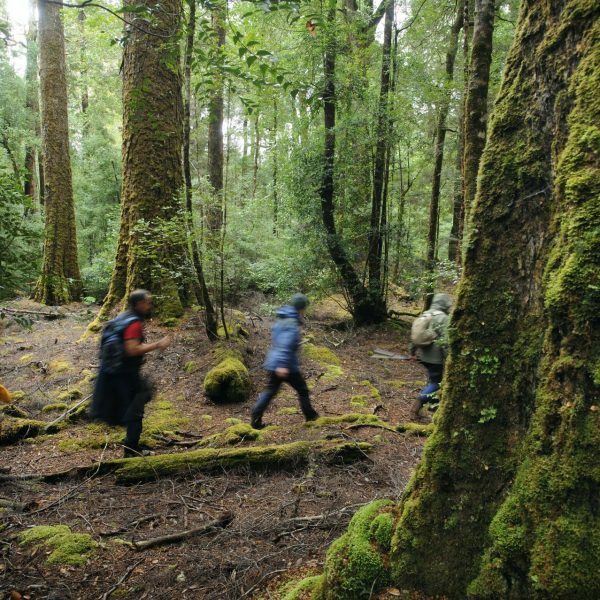 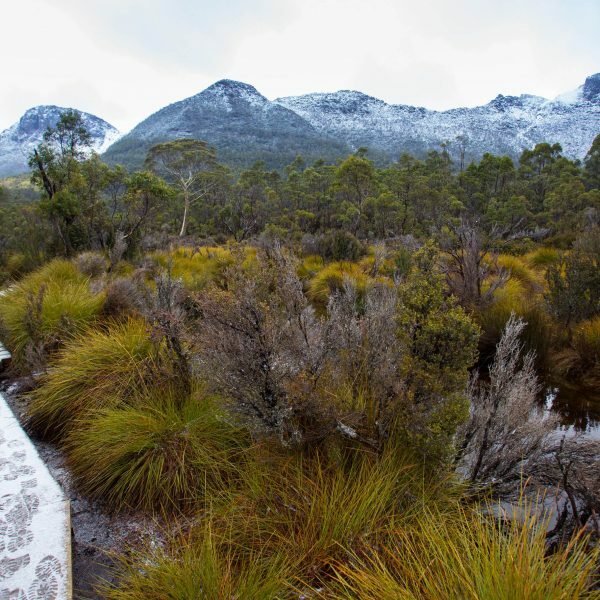 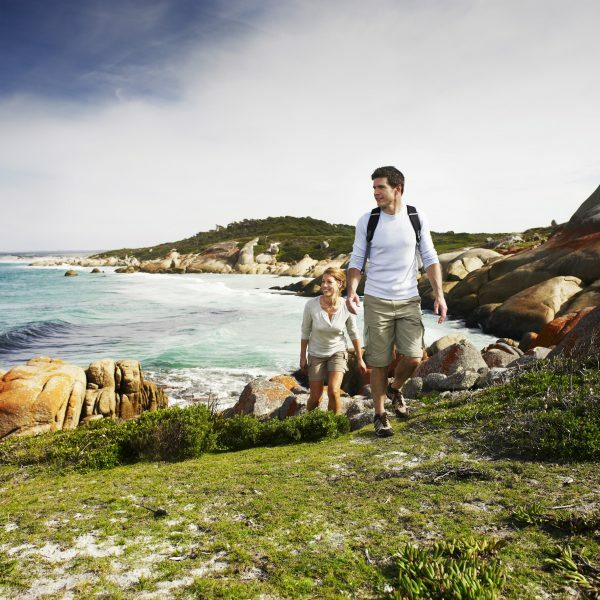 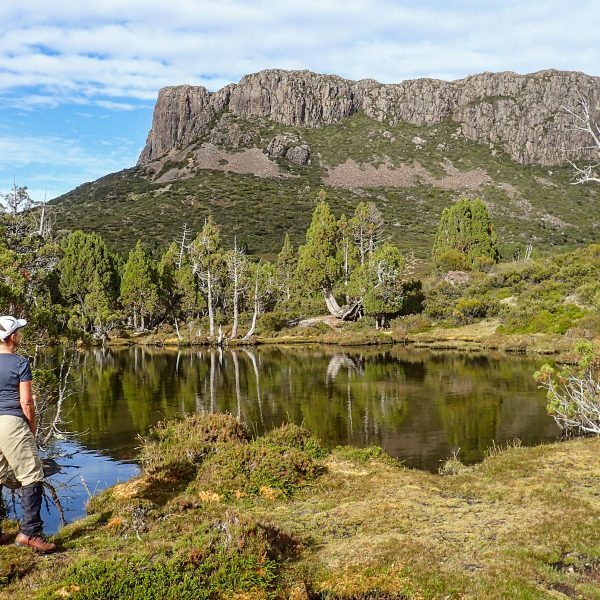 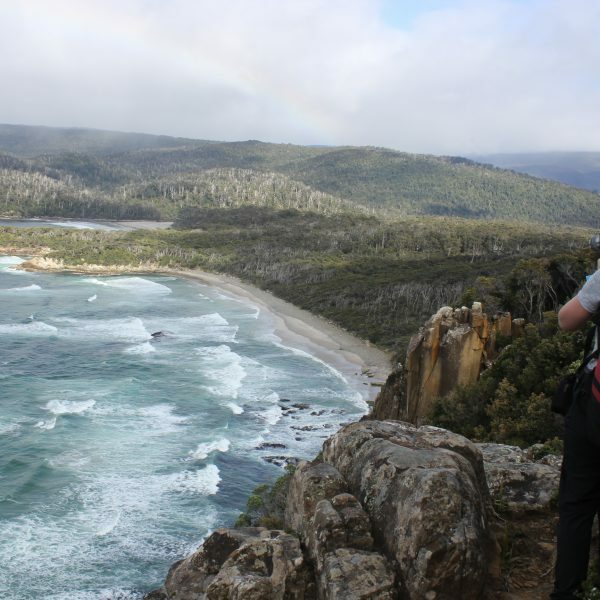 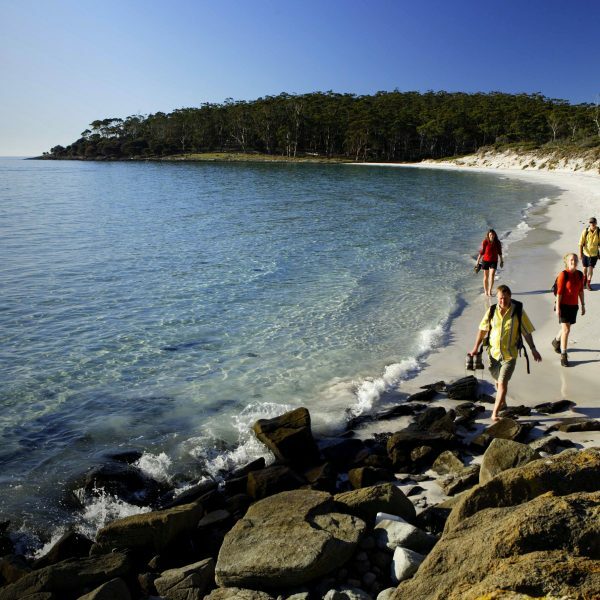 Tasmanian Walking Company was thrilled to take out 3 awards at the 2015 Tasmanian Tourism Awards. 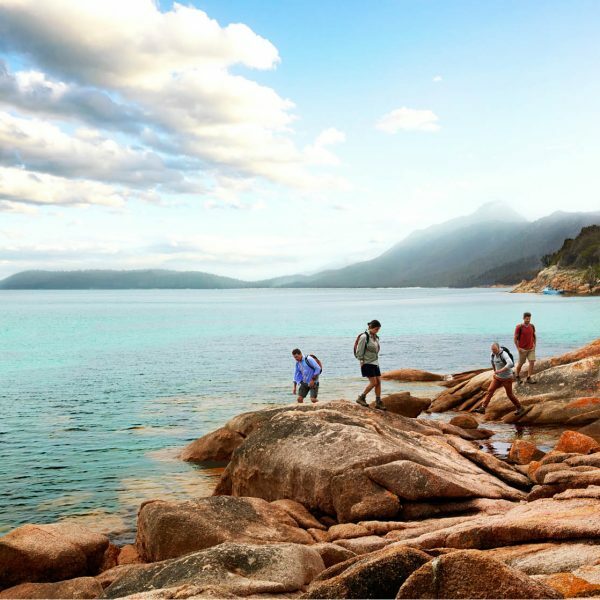 We have been working hard to up the anti across many aspects of the business so to receive the QANTAS Award for Excellence in Sustainable Tourism was really exciting, and then to take out both the Adventure Category and Ecotourism Category – it was quite a night. 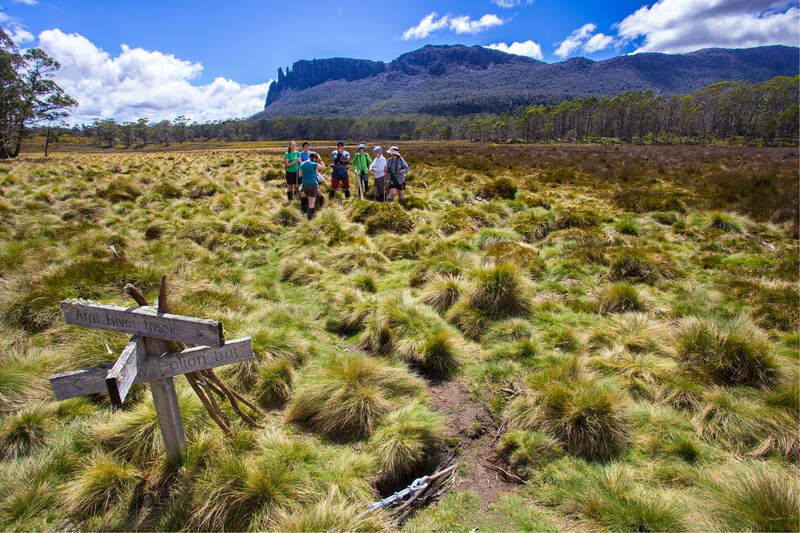 We are now off to the nationals in Melbourne in February 2016 with fingers and toes crossed!